The butternut vs. sweet potato debate rolls around about this time every year, and each time, we're split. Which one takes the ultimate victory? Well (and it's a pretty detailed argument) it simply depends what you're making. 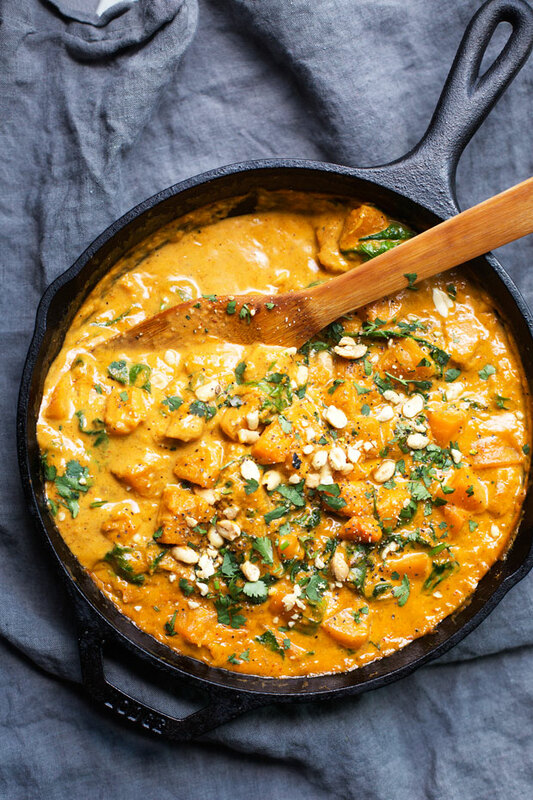 Whilst sweet potato may make the better fries and smoothies, butternut squash is the ultimate autumnal hero when it comes to soups, stews and curries (which is basically all we eat in the colder months). 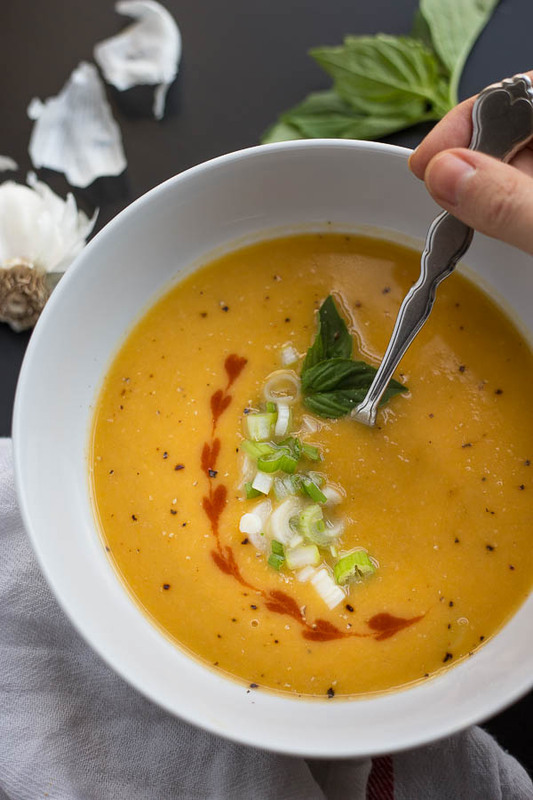 Highlight it’s naturally creaminess in soups, hummus and pasta sauces, use in curries as a delicious meat alternative or make the ultimate brunch with butternut squash fritters.